Kolkata-born director of the films Yeh Jawani Hai Deewani and Wake Up Sid. He started his career as an assistant to director Ashutosh Gowariker. 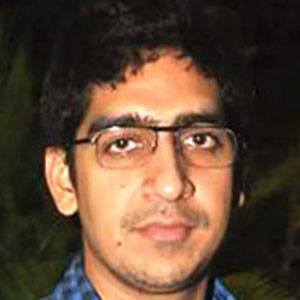 He won the Filmfare Award for Best Debut Director in 2009 for his film Wake Up Sid. His father was Bengali film actor Deb Mukherjee; his mother's name is Amrit. His grandfather was Sashadhar Mukherjee, film producer and founder of Filmalaya Studios. He directed Konkona Sharma in the hit 2009 film Wake Up Sid.